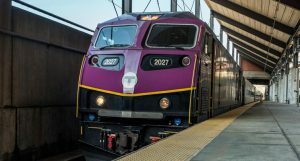 Stantec will serve as the lead engineer on the Long Island Rail Road (LIRR) expansion project that will revamp the railroad's Main Line. 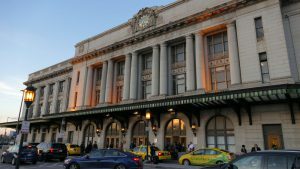 The announcement comes after the Metropolitan Transportation Authority’s (MTA) board approved a $1.8 billion design-build contract for 3rd Track Constructors (3TC) to complete work on the LIRR project in December 2017. 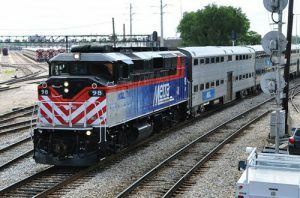 Officials said the project will add a 9.8 mile third track and boost capacity for the LIRR’s bustling Main Line, which transports more than 300,000 daily passengers. 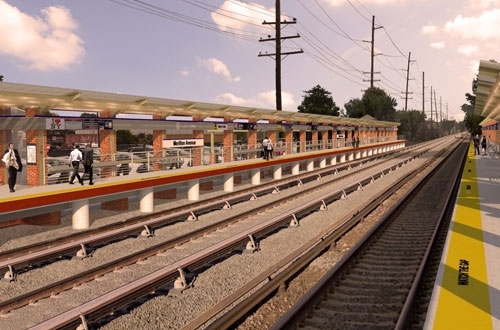 The MTA recently awarded the project to 3TC, which is a consortium of construction firms including Dragados USA, Inc., John P. Picone Inc, CCA Civil, Inc., and Halmar International LLC. 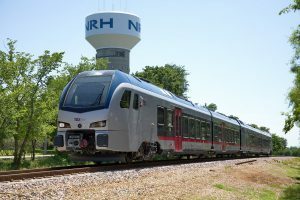 Stantec will act as the consortium’s lead engineer and will head the rail, building and infrastructure improvement work, officials said. The project entails the expansion of eight existing LIRR bridges above local streets, six LIRR station improvements and safety improvements resulting from eliminating seven street-level grade crossings. Enhancements will also take place on railroad infrastructure, including signal, power and communication systems, Stantec said. The third track will be placed within the existing LIRR right-of-way, as well. MTA officials said the program will foster better reliability along the network, faster commuting, improved safety, fewer delays and a better commute for passengers. Stantec said more than 150 engineering, architecture and science professionals are set to work on the project, and pre-construction work will launch this quarter.